Errors and omissions excepted. SECONS s.r.o. 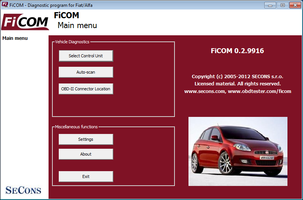 is not connected with car manufacturers in any way. 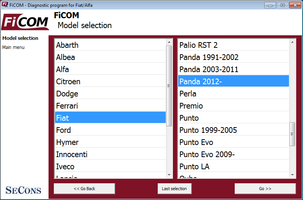 This page uses trademarks that are property of Fiat S.p.A. or other owners in nominative fair use to identify car models.